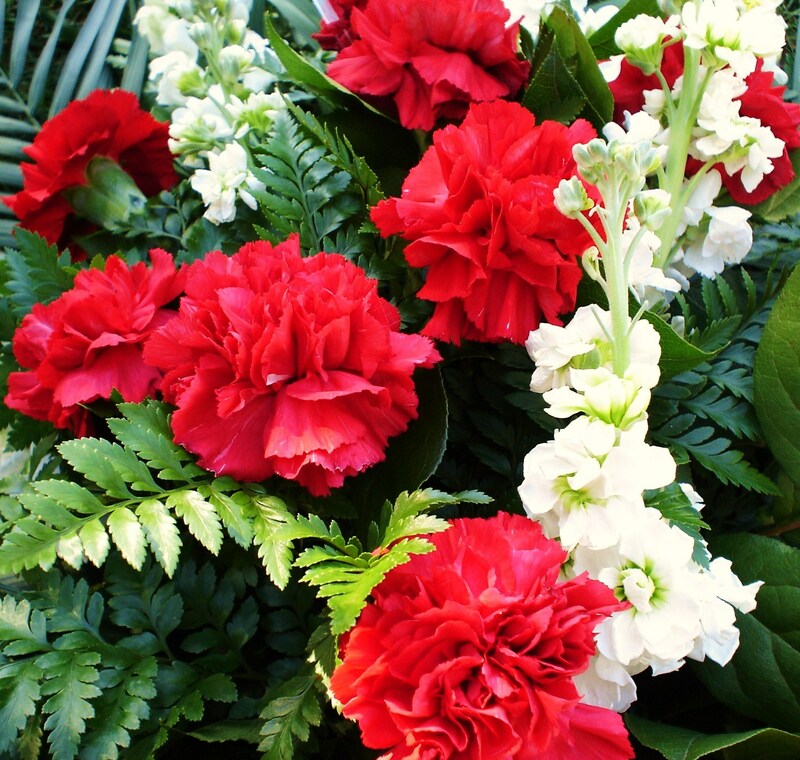 red carnations. . HD Wallpaper and background images in the Red club tagged: red flower. This Red photo contains begonie, kamelie, camelia, oleander, rose bay, nerium oleander, and rose bucht.